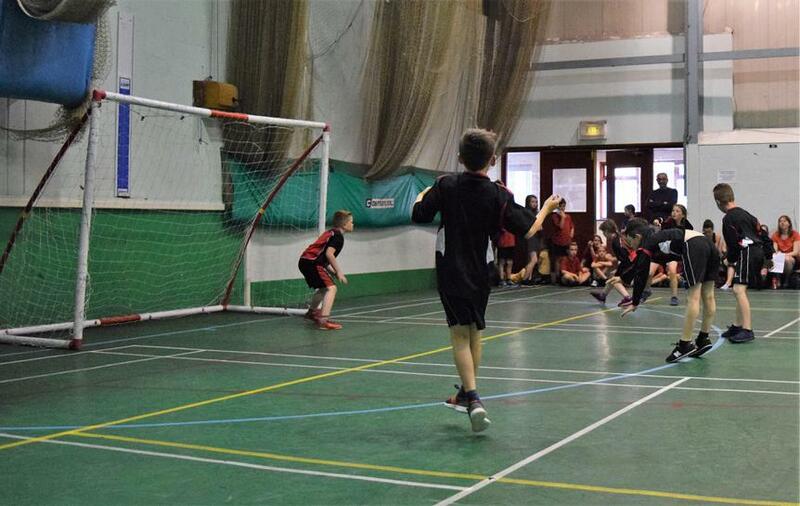 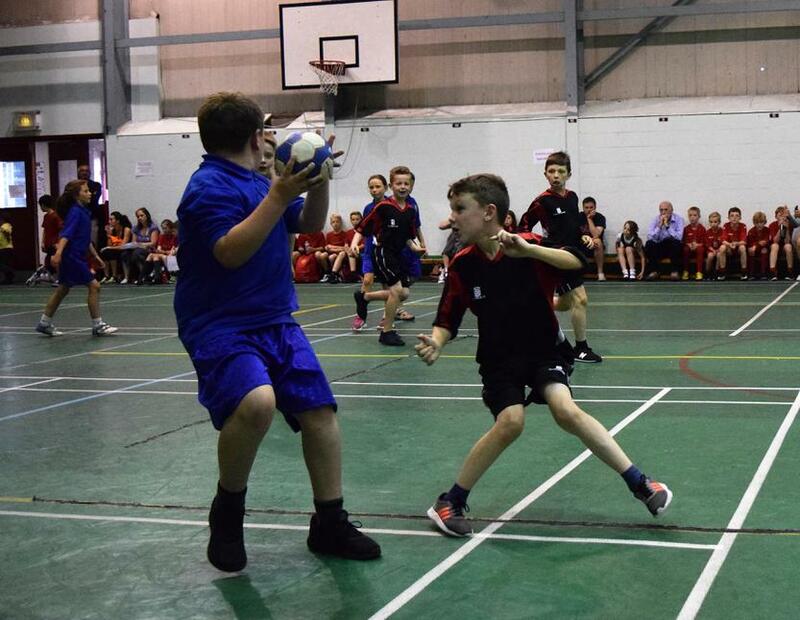 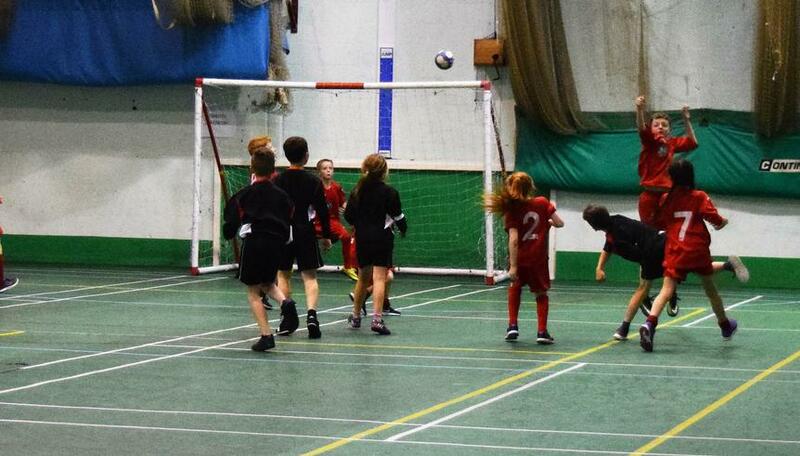 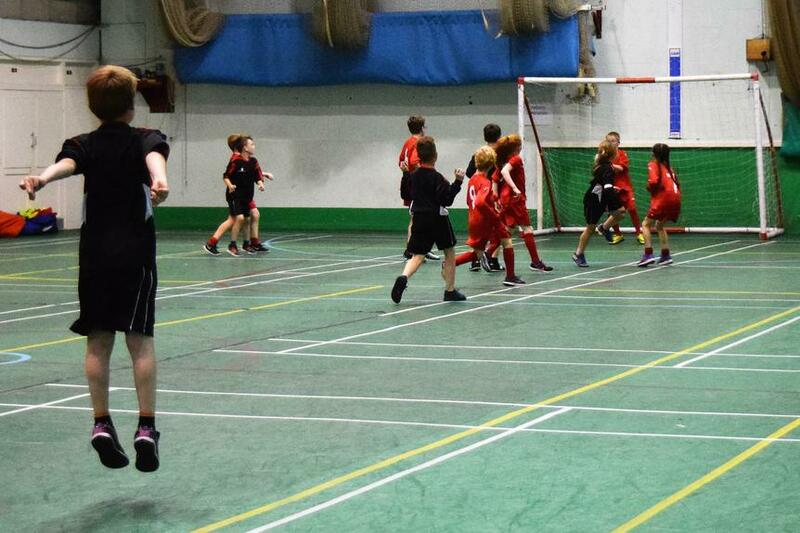 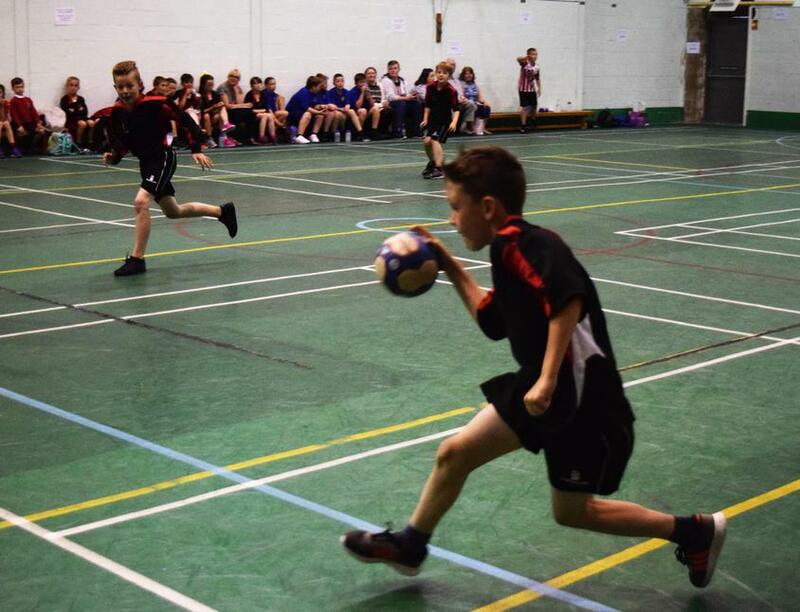 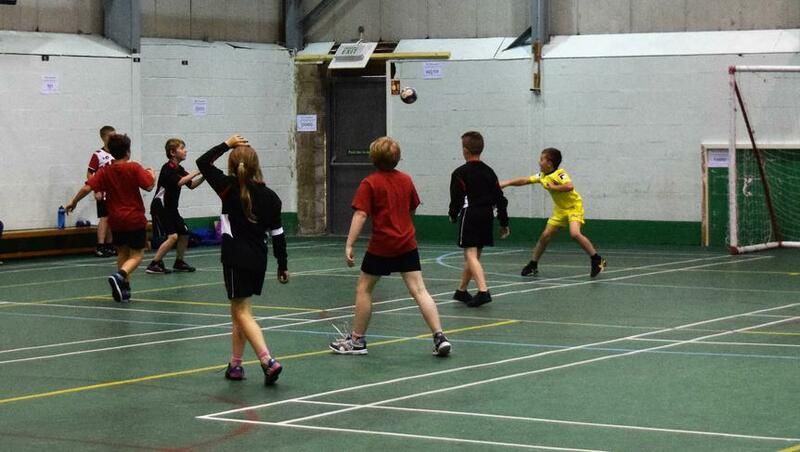 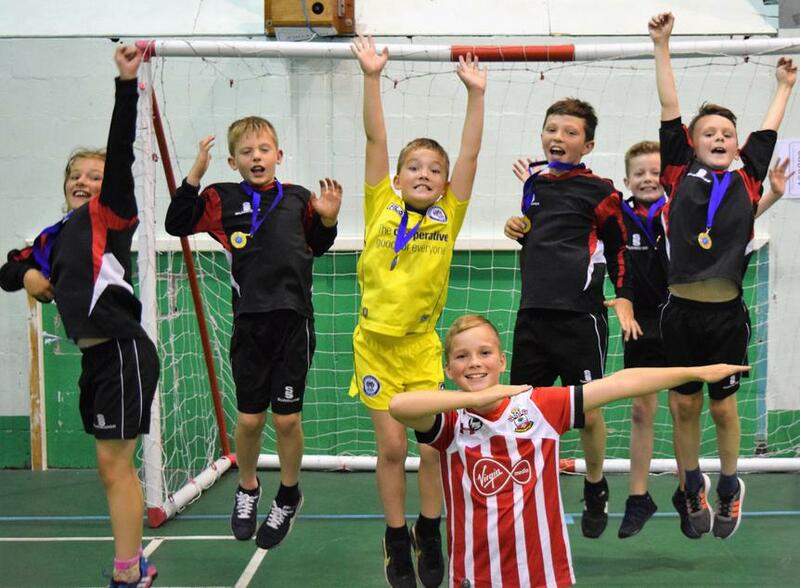 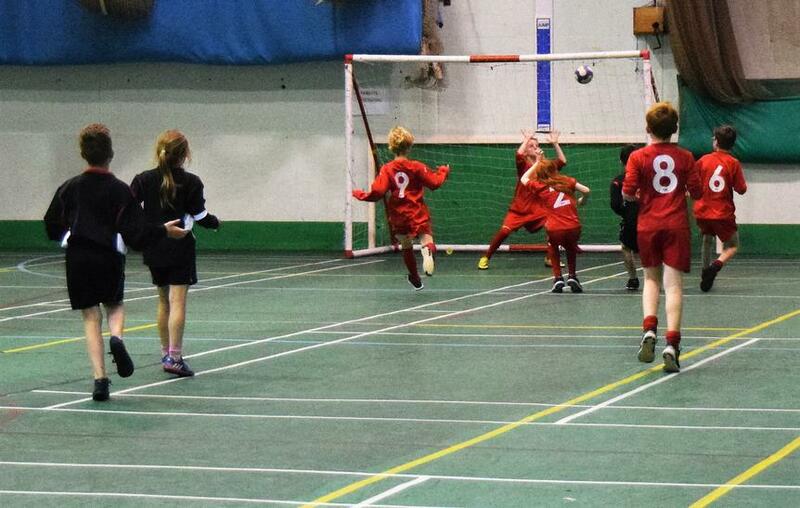 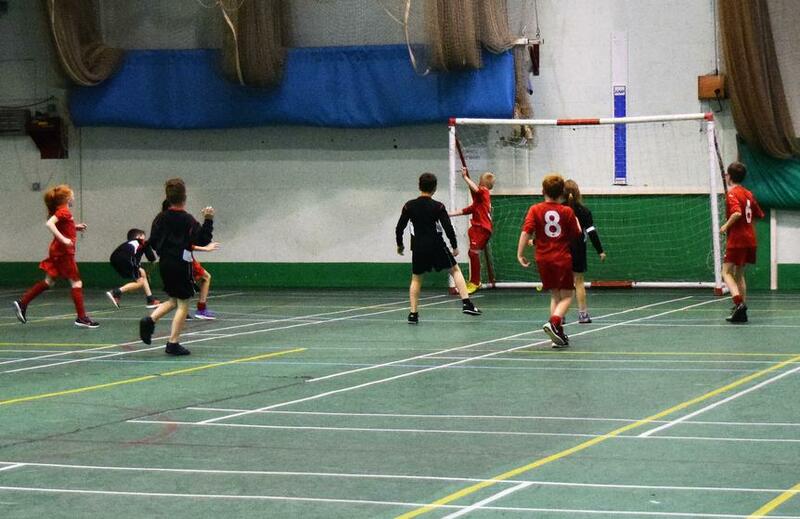 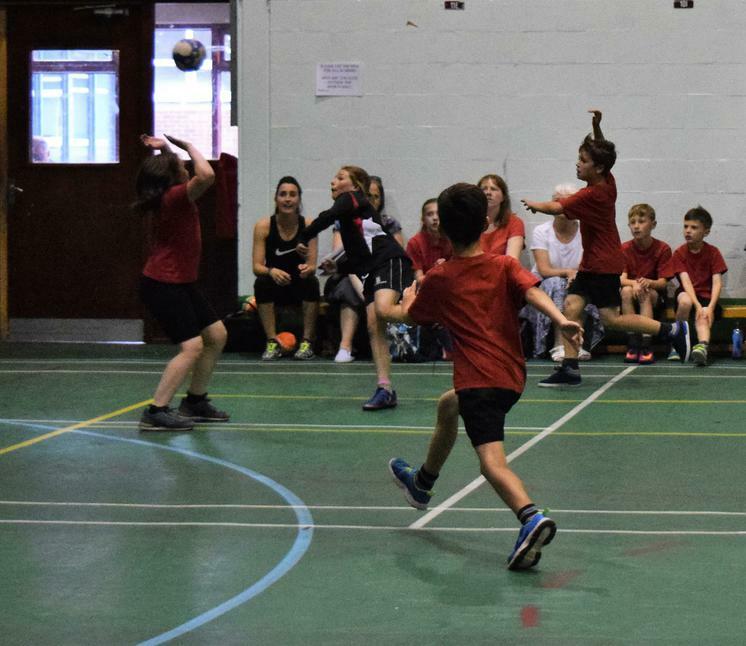 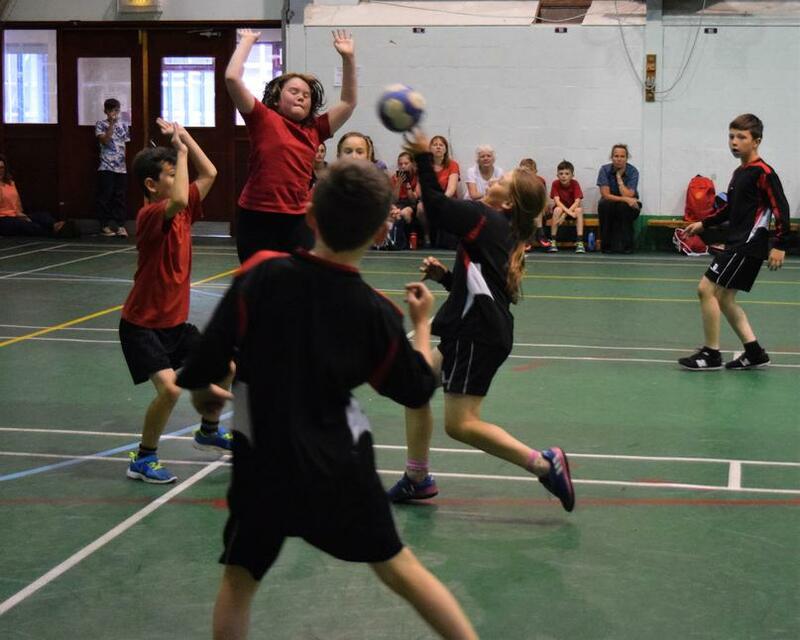 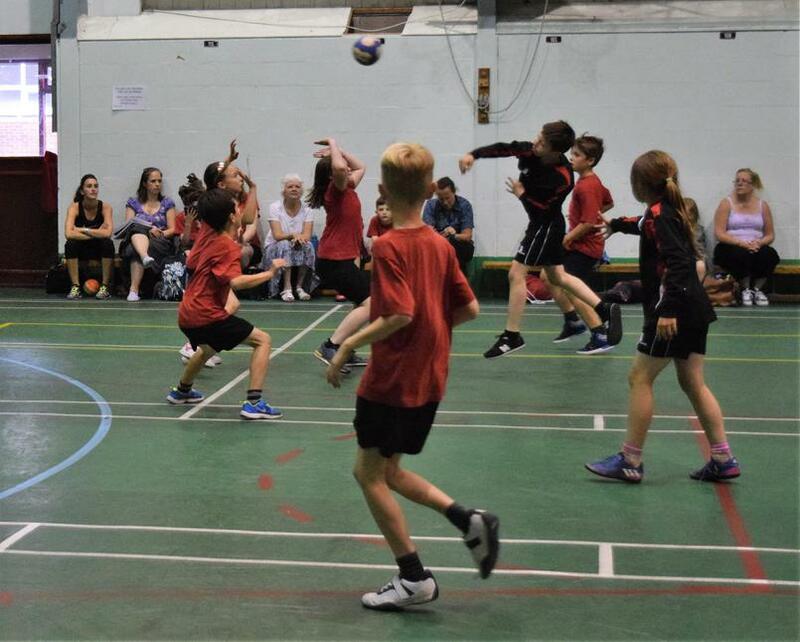 Our Year 3/4 Handball Team stormed their way to success at the Rossendale School Games Level 2 Handball Tournament. 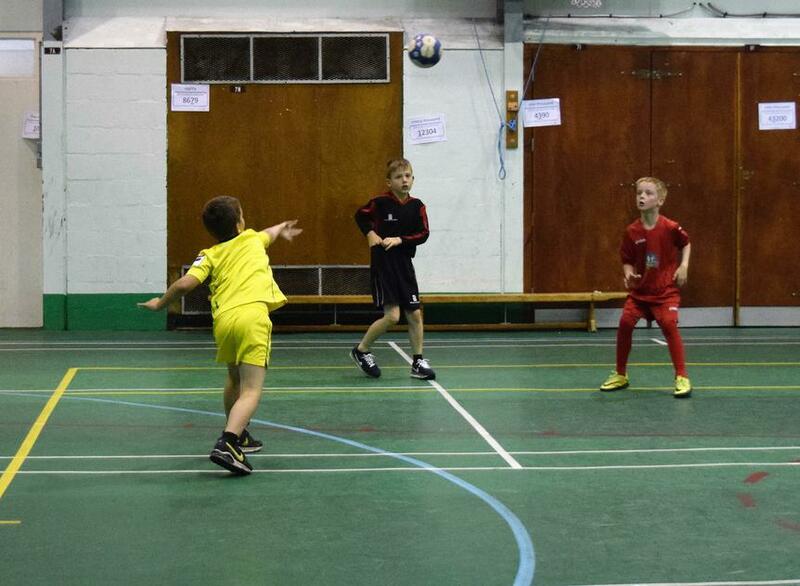 The team of 7 won all of their matches and showed off some super skills. 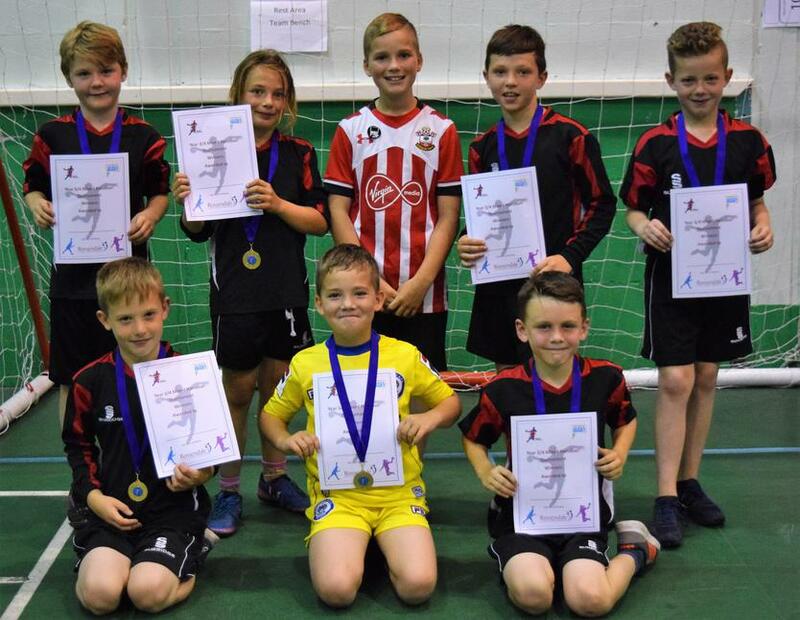 Well done to Dylan Munday (Goalkeeper), Abriella Bingham (Captain), Kaydan Melvin, Alfie Chadwick, Harvey Ticehurst, Harvey Mullins and Josh Milnes.